Roy got his start working at Tony Bongiovi’s Power Station recording studio in the early nineties. 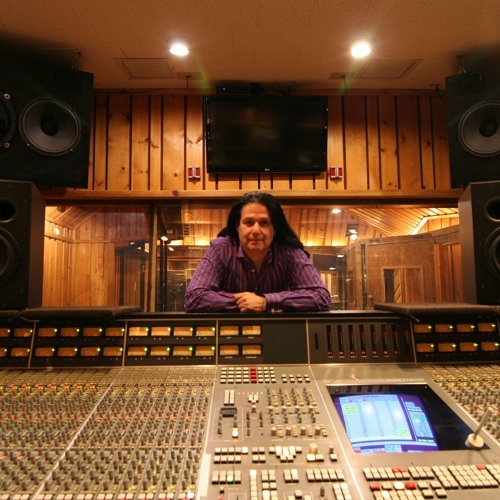 After going freelance and working at first class studios from coast to coast, Roy returned to New York and became instrumental in the Power Station’s successful metamorphisis to Avatar helping to design and fine-tune the acoustics for Studio G, the mastering room, Studios E and W. Roy has worked with a wide variety of artists in many different genres including B.B. King, Missy Elliott, Blondie, Cheap Trick, P.O.D., Gavin DeGraw, Miles Davis, Peter Paul & Mary, Richie Havens, Carly Simon, Judy Collins, Gato Barbieri, Pat Metheny, Al di Meola, Kirk Whalum, Saisse, Roberta Flack, Bernadette Peters and Liza Minnelli.